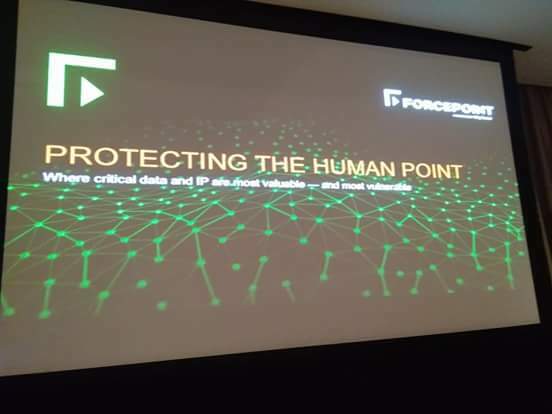 #Forcepoint- protecting the human point. 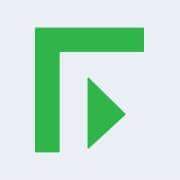 Blogtalk goes techy: Forcepoint– protecting the human point. 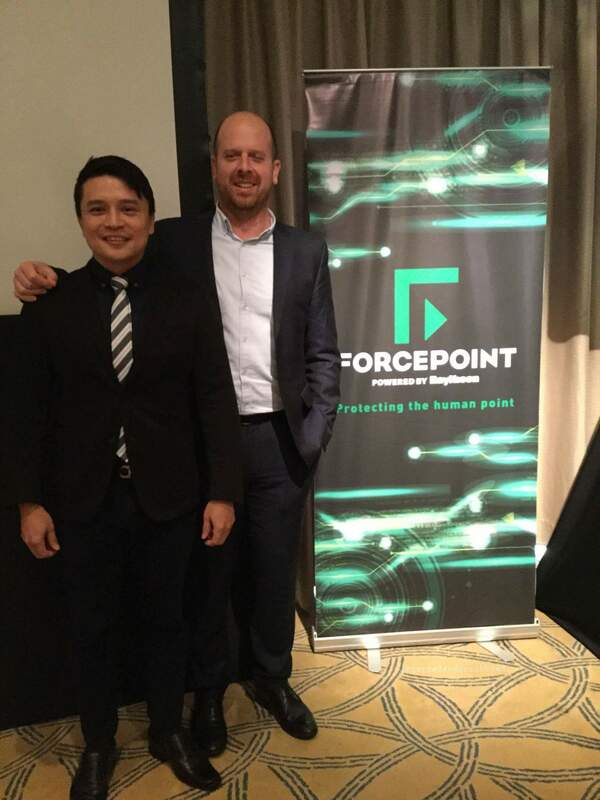 September 27, 2017, (Quezon City, Philippines FORCEPOINT – Protecting the Human Point. Once online, always online or so it’s said. I’ve had the privilege to sit down as a panel in a tech event with Force Point as the resource organization. Cybersecurity has long been a concern not just abroad but also here in the Philippines. I was fortunate enough to be able to sit down with Force Point’s Chief Technology Officer, Nicolas Fischbach, and its Regional Manager, Ben Tan. 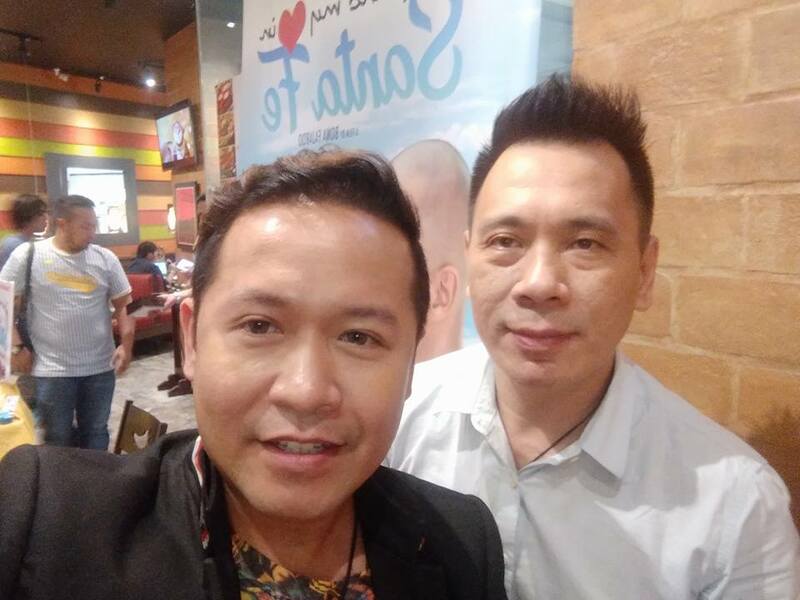 Left, Ben Tan (Regional Manager), Right, Mr. Nicolas Fischbach. After the successful roundtable discussions with the media/press. During the round table discussion, they provided insights about the importance of cybersecurity. 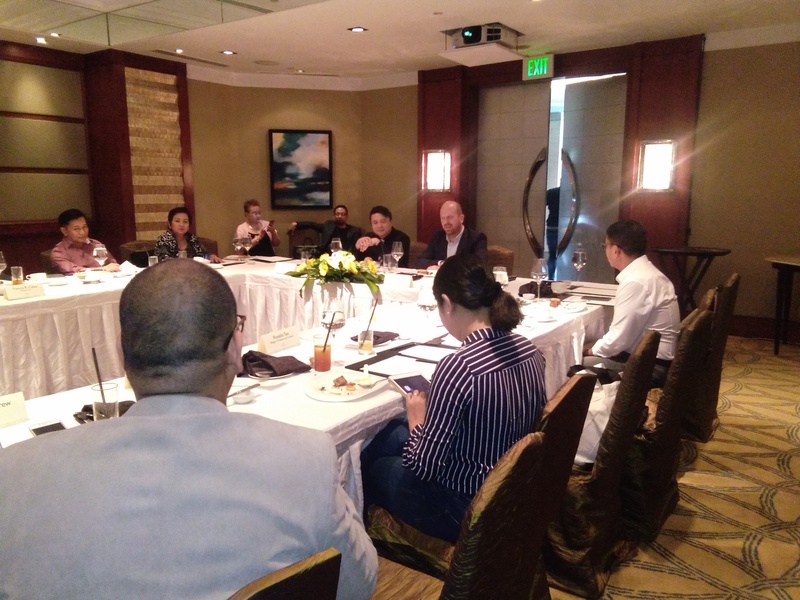 The Philippines is slowly progressing in terms of being able to establish cybersecurity measures in its government agencies. Likewise, many companies in the private sector has not fully appreciated the importance of cybersecurity. Thus, it’s the mission of Force Point to educate the public and private sectors here in the Philippines to establish cybersecurity measures as part of their technology. 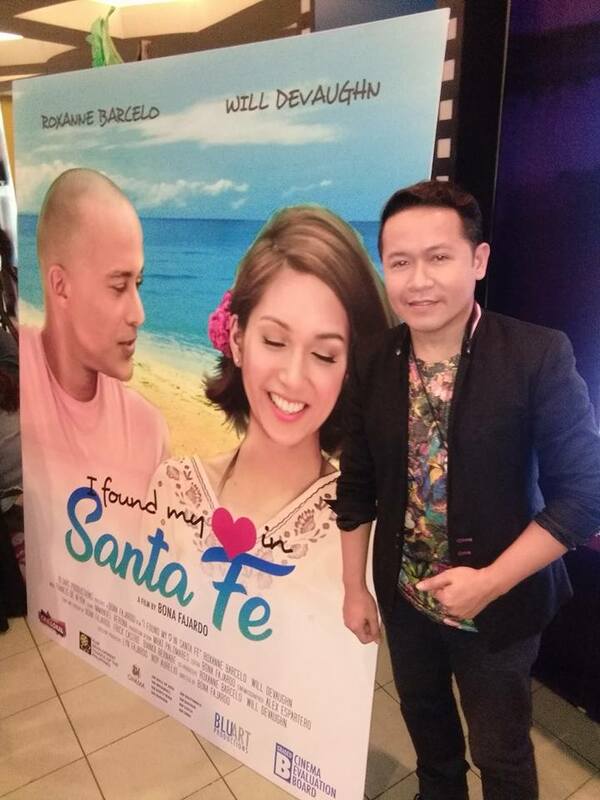 During the media roundtable discussions. No one is exempted from a cyber-attack which could result to leak or loss of relevant data. Even with varying industry requirements and changing technological capabilities, protecting data and intellectual property is the top priority across the board. Forcepoint offers a range of products that help secure your organization at the human point.